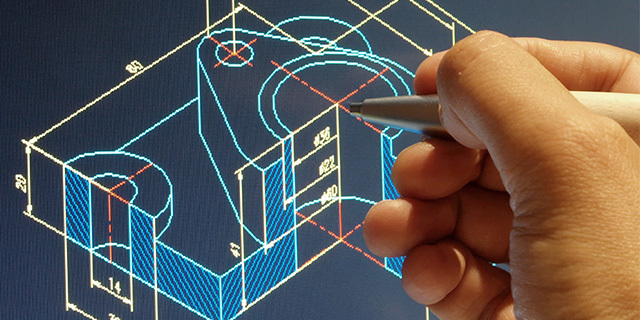 A Regional Industries Company that provides prototyping, production, and assembly services. 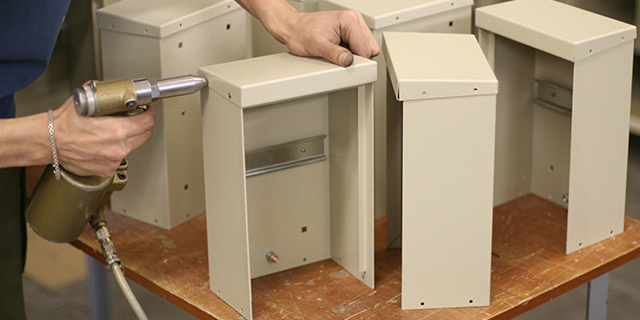 A Regional Industries Company that provides production and assembly services. Providing quality manufacturing support throughout the United States and fostering solutions for our partners’ China sourcing requirements. Request a quote. 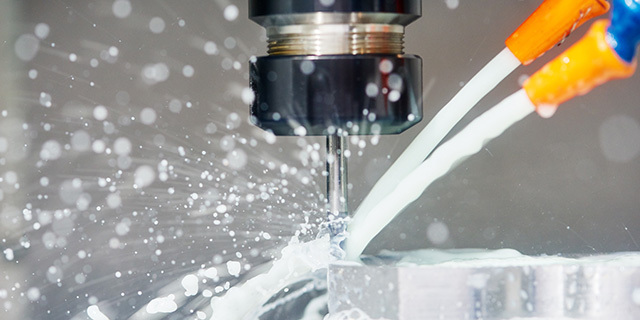 Regional Industries is a US owned and operated Global ISO 9001, 13485 and ITAR precision CNC machine shops. Danvers, Massachusetts is our headquarters and provides prototypes to medium production runs and assembly for the medical, military and commercial markets. Additionally, we have a 10,000 square foot dedicated warehouse and provide stocking programs to meet your supply chain requirements. Our wholly owned 150,000 square foot facility in Guangdong Province China is ISO 9001 and 13485 certified. Our China facility provides medium to high production runs. 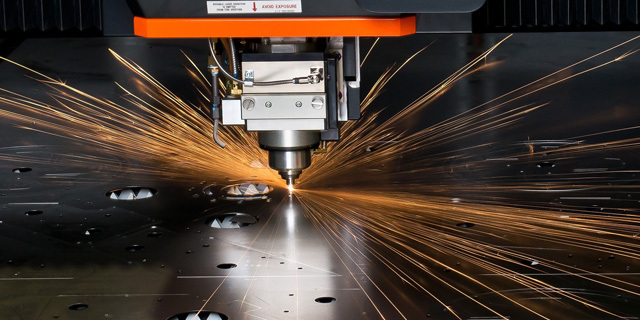 Complementing our 100 CNCs and Twenty Four – 5 axis machines we offer sheet metal fabrication, ultrasonic cleaning line, automated paint lines and assembly. 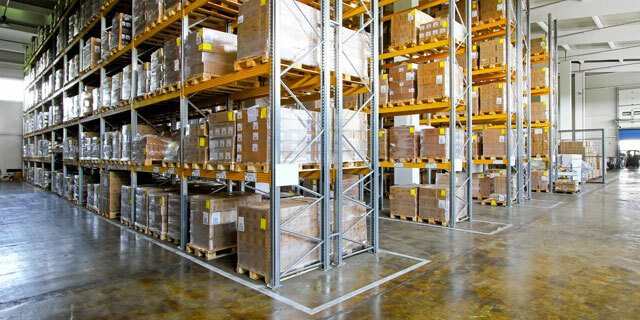 Also we have a 10,000 square foot warehouse in Hong Kong to provide seamless logistics. Regional Industries offers our customers value, leading edge technology, Engineering and Manufacturing support. 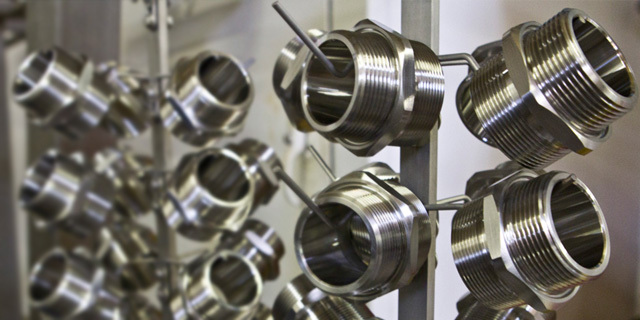 Our machining capabilities, state of the art inspection equipment and global footprint allow us to provide world class support throughout your product’s life cycle.